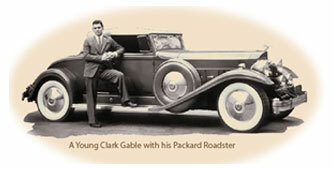 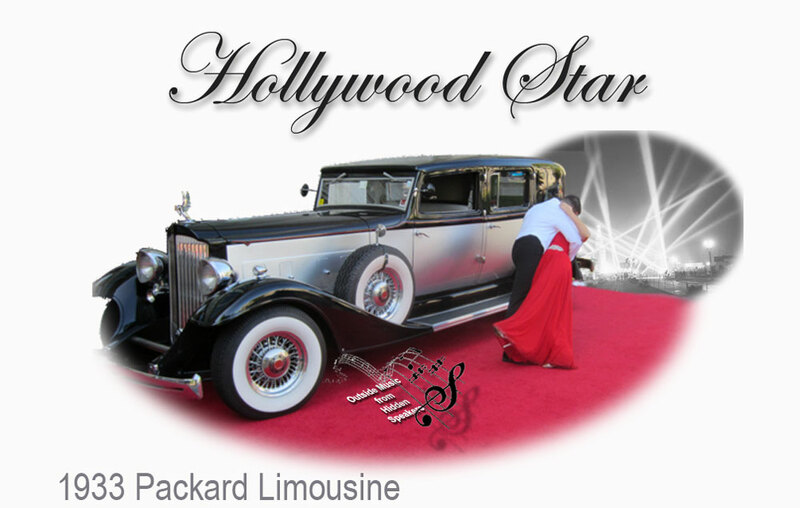 The 1930's are considered as the "Golden Age of Automotive Design" and Packard was the preference of "America's Royalty" from the choice of Hollywood legends like Gable, Grant and Katherine Hepburn to FDR's 1939 Presidential Limousine. 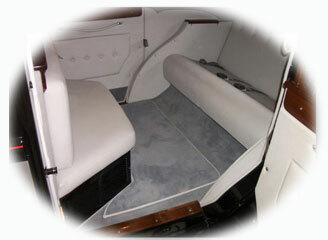 2 Person bench "Jump Seat"
could sell for well over a Million dollars. 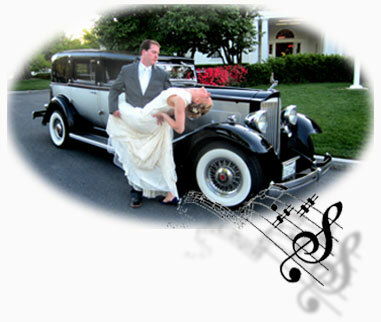 the right mood for your event.”.